Become a student in Bob Vila Academy and learn the basics of home improvement the fun and easy way. When it comes to home improvement, we could all use a mentor—someone to guide us through the process and offer hints and tricks along the way. Well, the help we all need has finally arrived—Bob Vila Academy. 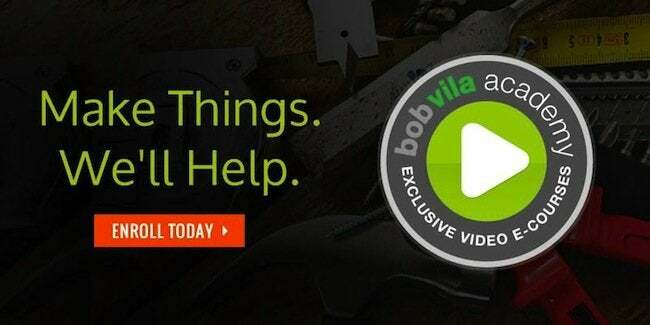 A brand-new digital workshop, Bob Vila Academy includes exclusive, project-based video courses hosted by the next-generation of DIY experts. Gain new skills, raise your confidence level, have fun and—yes—make things. We’ll help! • Building a concrete top for your bathroom vanity. Course instructor Pete lays out the basics of working with one of the most versatile and durable materials on the planet. • Crafting a new wall sconce. Here, course instructor Isabelle explains how to weave your own stylish shade and wire up a light fixture, without having to hire an electrician. 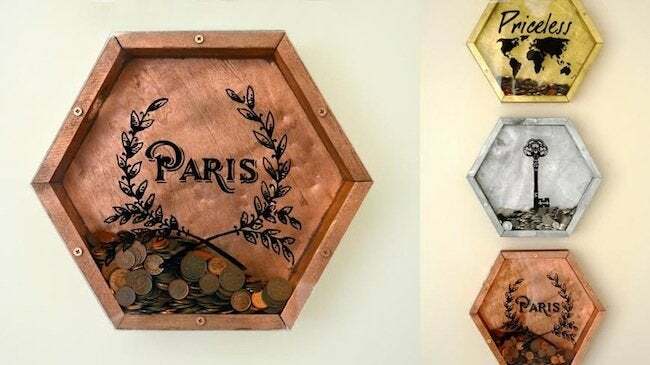 • Creating functional wall art. Discover the fun of working with reclaimed wood, as course instructor Tanya demonstrates how to build a home accent you can proudly put on display. What are you waiting for? Visit Bob Vila Academy to preview each course and enroll!